Half day, full day or three day sessions are offered to raise the bar of existing skills of participants. 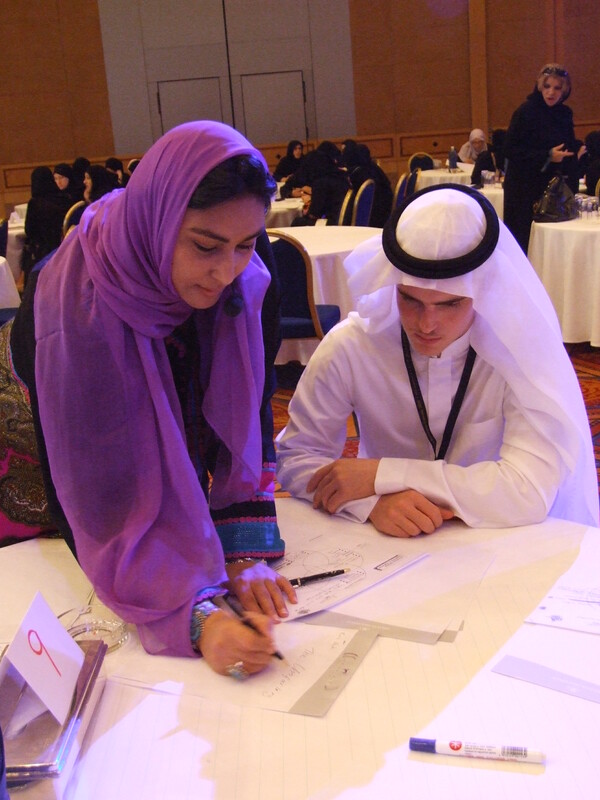 Samples of work of participants will be requested to evaluate their level ahead of time for accredited courses. A wide range of themes and topics will be offered. The list is available upon agreement with organizations once it has been reached. Group sessions are also worked out for half day courses and one day courses. This is a rare opportunity for journalists to work with English writer, editor and essayist Nimah Ismail Nawwab and engage in highly intense writing exercises in their field of interest, with the role of media, journalism and bloggers touched on and numerous hand on exercises, sharing work generated at the session. Themes are numerous as the journey begins to evolve with how to produce works for publication from start to finish. This highly interactive workshop is offered to emerging writers as well as those interested in writing and will cover a wide range of skills such choosing topics, leads and types of leads, headlines, conducting interviews, research, creative writing, critiquing skills and reading material designed to suit age groups and levels of English writing skills. We will cover a wide range of poetic skills from critiquing poems to reading material and will delve into the verse of international poets, be exposed to performance poetry as participants will have the opportunity to enhance their poetry appreciation and composition. Exposing young poets to the beauty of the art of poetry in an interactive, engaging manner as they discover the elements of this art form. Ages range from as early as KG and first graders and spans elementary students and young poets with a love and budding interest. Enjoy discussing, listening to and composing works of mystic beauty in conjunction with listening to Sufi music as participants embark on a journey of discovery into the world of Mystic poetry. Join a group of poets who will cover a wide range of poetic skills ranging from critiquing spiritual poems to reading material designed to suit your palate. You will also delve into the verse of international poets, be exposed to performance poetry and will have the opportunity to enhance your poetry appreciation and composition. The workshop ‘Feminine Voices Across Time and Space’ is offered by Nimah Ismail Nawwab internationally acclaimed poet, poetry judge, poetry workshop facilitator and author of the best-selling volume of poetry “The Unfurling.” and the newly released ‘Canvas of the Soul Mystic Poems from the Heartland of Arabia’. Participants will enjoy and appreciate a variety of verse that crosses the boundaries of time and space. Issues span childhood, marriage, divorce, politics, relationships, social challenges and individuality.